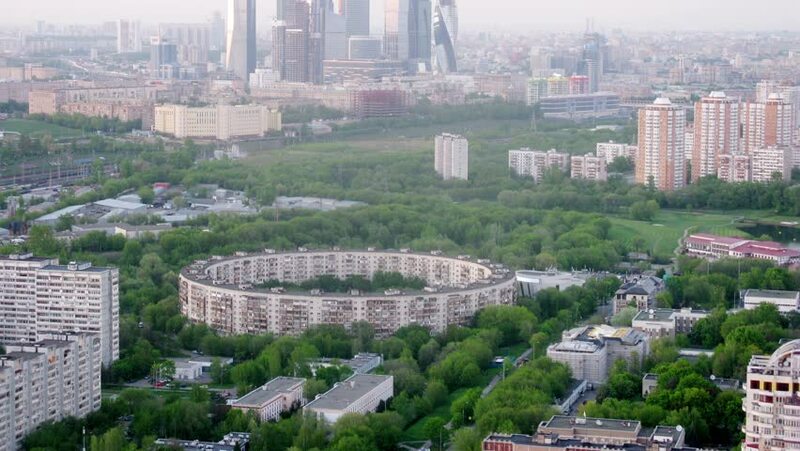 Round house the district of Moscow at summer. Time lapse. hd00:16USA Aerial view of New York City and Central Park. Cityscape skyline.